Foods That Prematurely Age Your Skin. Senior Citizens Beware. The foods we eat significantly affect the look of our skin. Anything that impairs collagenases, the process of producing the protein collagen, may make your skin appear older. Collagen makes your skin look tight and bouncy. Here we list several foods that prematurely age your skin. Stay away from them. Alcohol is a prime cause of tooth staining. It decreases the saliva that washes away bad bacteria, leading to cavities and staining. 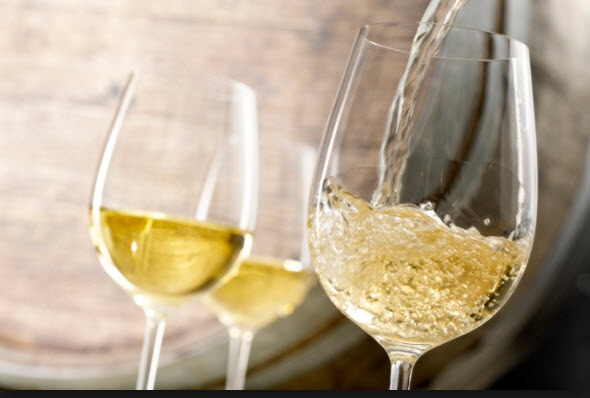 White wine is very acidic and therefore causes your enamel to become more porous. While Yogurt does contain lots of good nutrients like calcium, protein, and vitamin D, manufacturers add extra sugars to add flavor. Eating too much sugar ages your skin since it damages collagen fibers, making them unable to repair themselves. Dried fruits have similar downsides as yogurt. They contain high amounts of sugar, 23 grams per quarter-cup serving according to the FDA and get stuck in your teeth. Consequently, bacteria forms, causing discoloration and eventually plaque and cavities if not removed. Dried fruits also contain high sulfite levels which preserve the food but increase free radicals and thereby decrease collagen growth. Lemons are full of acids with high sugar content which results in collagen breakdown. Hence, it’s bad for your teeth and skin. Many brands of margarine contain trans fats which form free radicals. Free radicals are not only bad for your skin and complexion but also cause inflammation. Moreover, inflammation is associated with aging and degenerative age-related diseases like Alzheimer’s, osteoarthritis, and heart disease. Use plain butter instead. Bacon also contains high levels of sulfites which destroys collagen and also causes dehydration. Consequently, your skin will look dry and shriveled. The key to a supple young looking skin is eating a well balanced diet combined with proper hydration and sunscreen in the Summer. 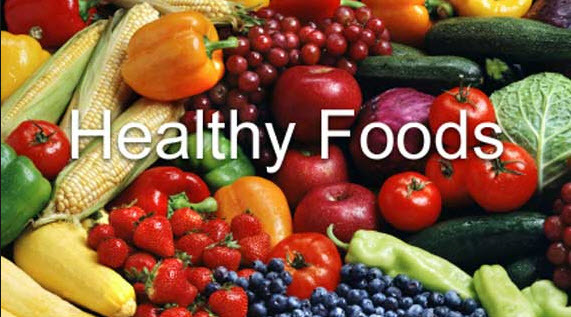 Eat lots of fruits and vegetables, lean meats, and add daily supplements to enrich your skin and body.